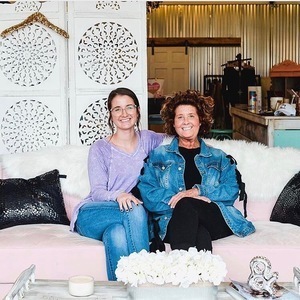 Lynn & Barrett is a women's clothing boutique owned and operated by a mother-daughter duo. We opened the doors to our flagship location in Wintersville OH in October of 2016. Since then, we have expanded and opened a second location in Pittsburgh PA. We sell a little bit of everything for the everyday boss babe - just like you! If you have experience in front of or behind a camera to help with product shots. These could be at our Pittsburgh location or around the city.